Join us for an unsurpassed 3-day Bears Ears adventure! 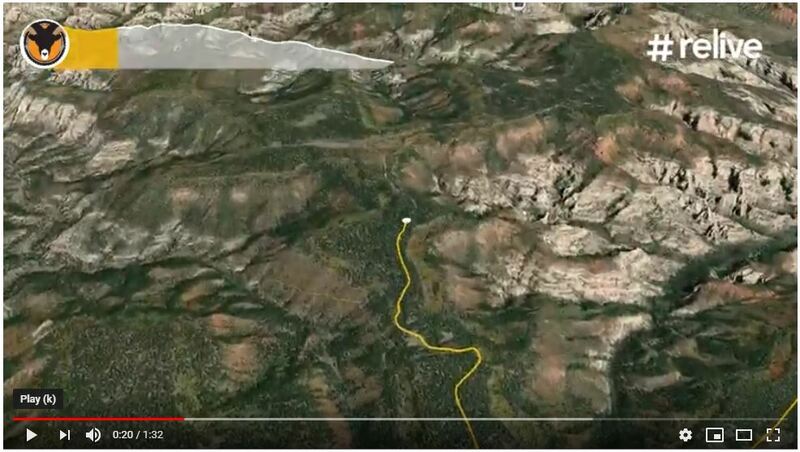 Our route begins below the 8,000 foot Bears Ears Pass, surrounded by ponderosa pine, and follows Elk Ridge, the backbone between the Abajo Mountains and the Colorado River. We’ll explore secluded canyons, rich in cultural history of the Anasazi Indians, searching for ancient rock art and cliff dwellings. The landscape changes from cool alpine to colorful desert after our dramatic descent to the boundary of Canyonlands National Park. Our final night is spent at this area’s most beautiful campsite, Cathedral Butte. This tour is operated under permit with the Manti-La Sal National Forest and the Moab Field Office of the Bureau of Land Management. Rim Tours is an equal opportunity provider. Winds are East at 6.9 MPH (6 KT). The pressure is 1009.4 mb and the humidity is 26%. The wind chill is 54. Last Updated on Apr 20 2019, 1:53 am MDT.